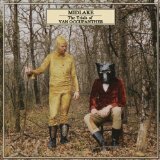 The best album by Midlake is The Trials Of Van Occupanther which is ranked number 1,280 in the overall greatest album chart with a total rank score of 1,831. 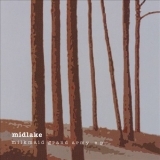 Midlake is ranked number 687 in the overall artist rankings with a total rank score of 3,146. Members who like this artist also like: M83, Lali Puna and Mogwai. 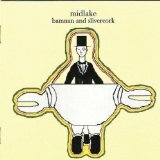 This may not be a complete discography for Midlake. This listing only shows those albums by this artist that appear in at least one chart on this site. If an album is 'missing' that you think deserves to be here, you can include it in your own chart from the My Charts page! 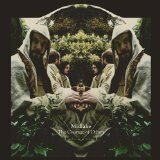 Van Occupantha is a cracking album and I held out great hope of them going from strength to strength but unfortunately they seemed to sludge through the more a bit in their next album. 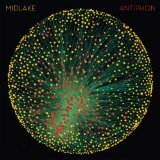 Must give Antiphonal a listen soon to see if they came through the other side. I love Roscoe. Really good song. A good, above average band.